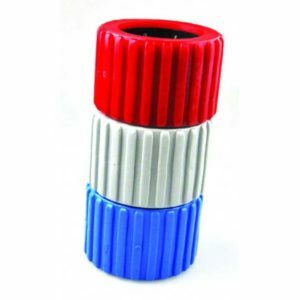 5 Inch Blue Boat Trailer Wobble Rollers – Ribbed Profile Blue. 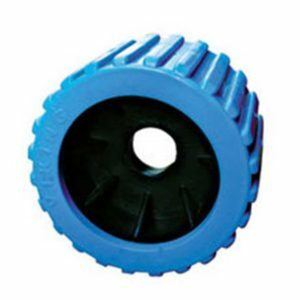 5 Inch Blue Ribbed Wobble Rollers. 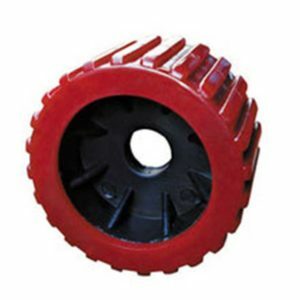 These wobbly rollers are manufactured using high quality tpe plastic materials. Perfect to upgrade or replace old cracked / worn down rubber or PVC rollers. These wobble rollers are brand new. Bore width is 25mm which is ideal for all larger style wobble roller brackets. Wobble roller sold as is. 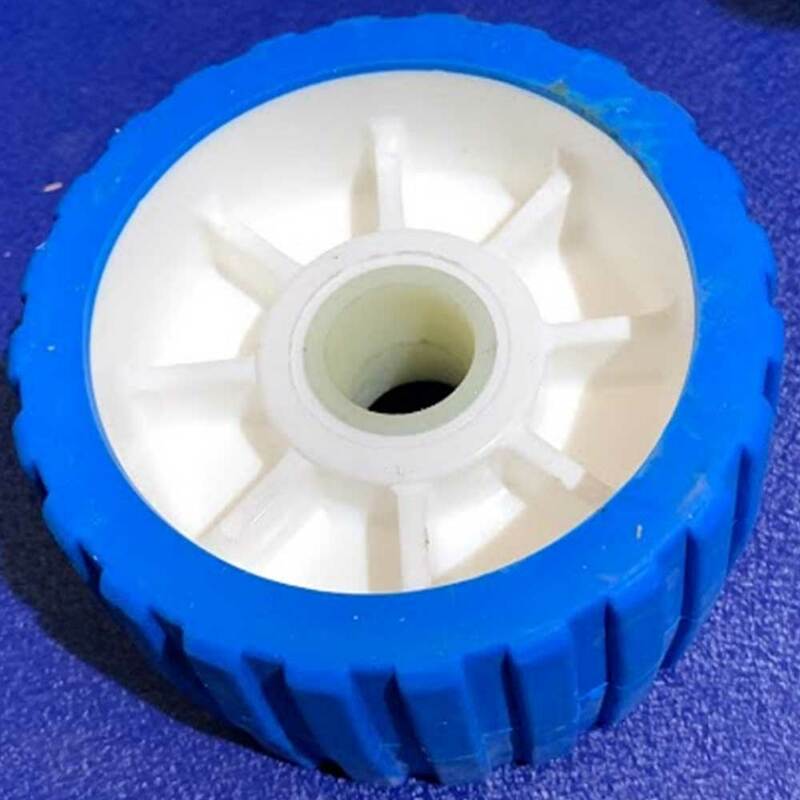 Please contact us if you have any questions in regards to these boat rollers. Diameter = 5 inch. Width = 3 inch. Bore = 26mm. Other colour options include red. 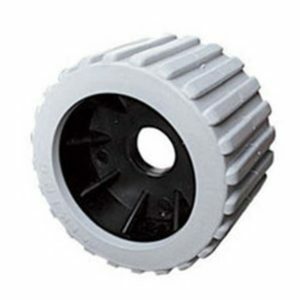 Material is all the same with wobble rollers being supplied. Colour is the only difference. 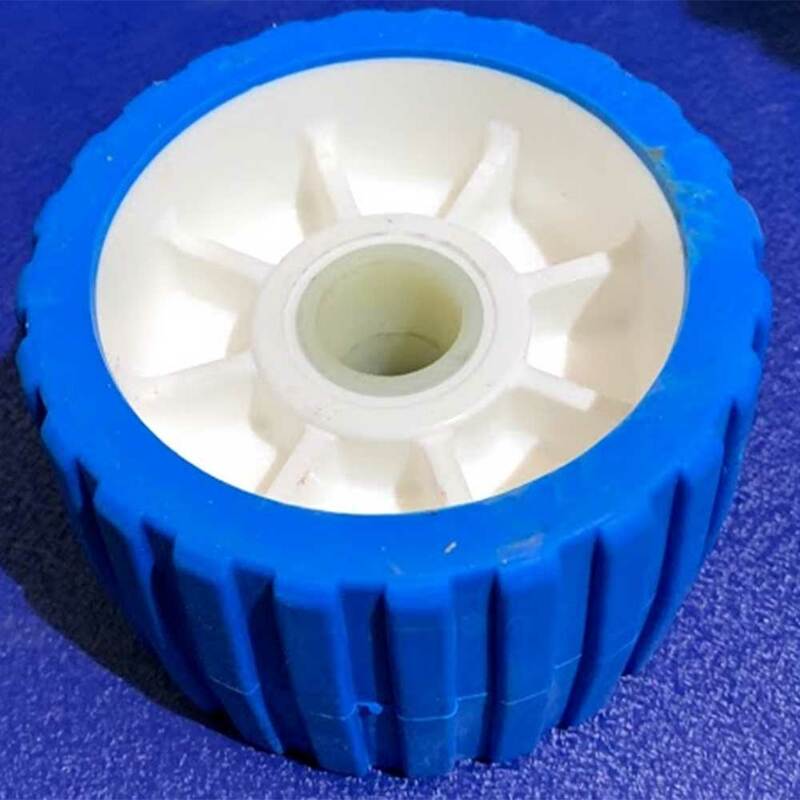 1x 5 Inch Ribbed Blue Wobble Roller. 26mm Bore. Simply chose how many rollers you require to complete your purchase!